As the home ground of London Scottish FC, Richmond Athletic Ground is the ideal venue to host your very own Burns Supper. Complete with all the haggis trimmings, we offer an excellent 3 course menu and a great selection of spirits and wines over the bar. Our events team work with local suppliers to make sure our clients always get the best deal. 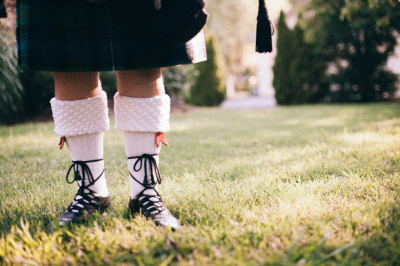 So whether it’s traditional Scottish dancing or a performance on the Bag Pipes, just let us know your plans and we will make sure it’s a Burns Night to remember! We have two bar spaces available to utilise, and room hire starts from just £350+vat for the evening. This price includes our flat-screen AV system, any tables and chairs you may need, free parking for all your guests on site, and a fully staffed bar. If you choose to hold it in our larger Members Bar, you also get exclusive use of the patio that overlooks the main pitch – the perfect place to catch a bit of fresh air in-between courses. Our in house caterers provide an excellent feast of hearty and traditional Scottish dishes, but they are also happy to provide inspiration for an alternative menu – last year we served a wonderful vegetarian Haggis that was very popular indeed! "Many thanks for all the hard work last night. The room looked great, the bar and service staff were superb and it was the best Burns Night I have been involved with!" Contact us here or email events@the-raa.co.uk for more information.